Available with us is the Twisted Pair Lan Cables that are fabricated using quality material and adhere to industrial standards. 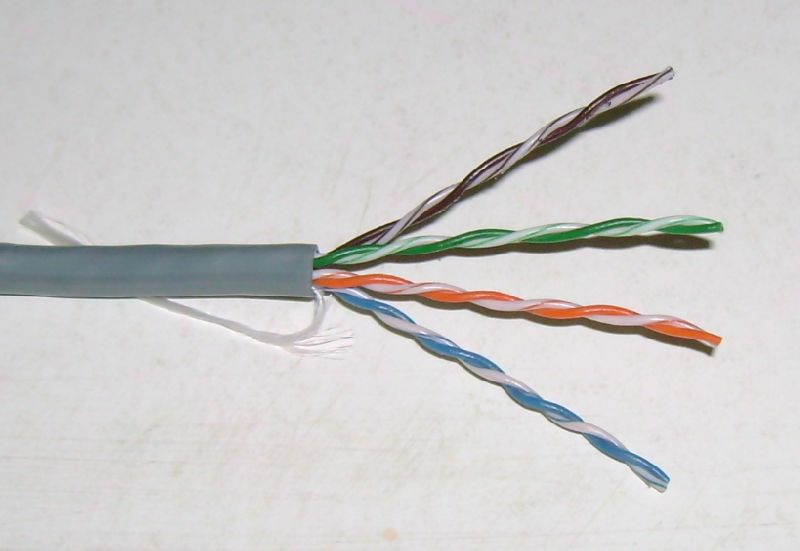 The Twisted Pair Lan Cables, we offer, are finely insulated with Solid BC, PE/PP and are jacketed with PVC. We offer the Twisted Pair Lan Cables in the market in varied specifications at the most competitive price.